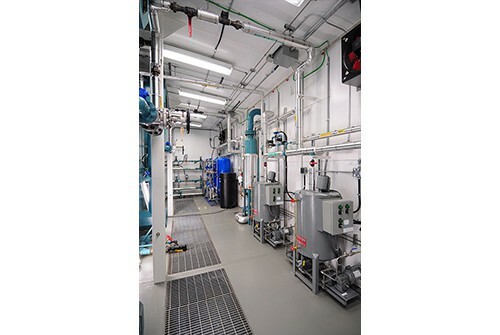 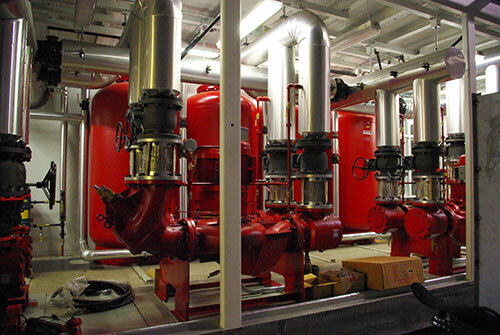 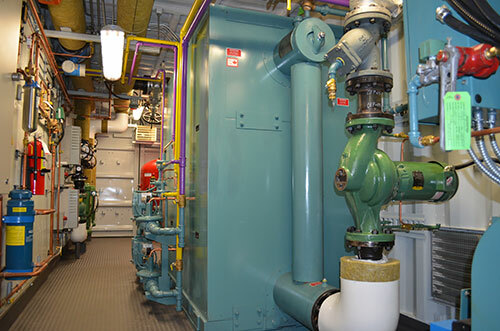 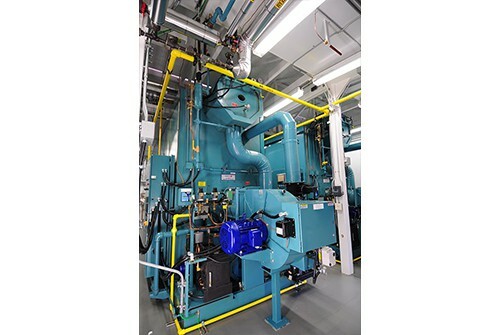 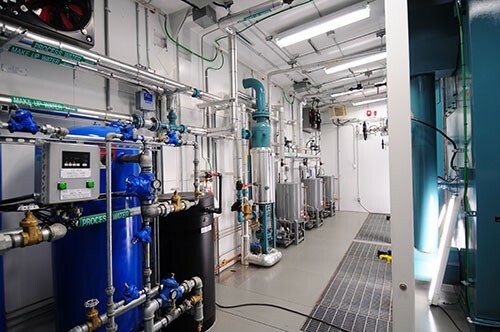 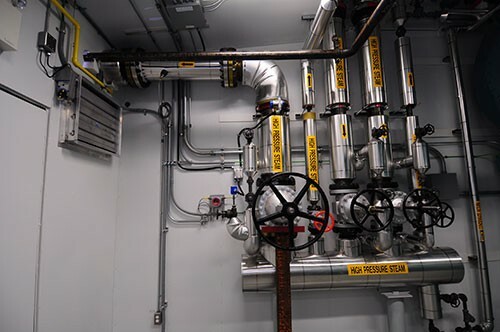 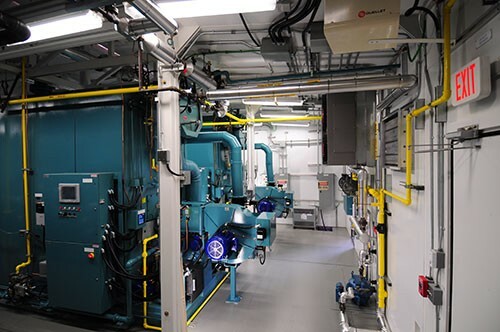 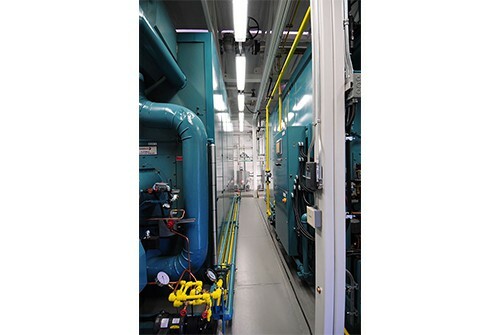 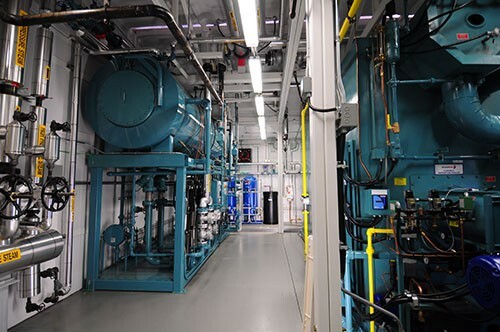 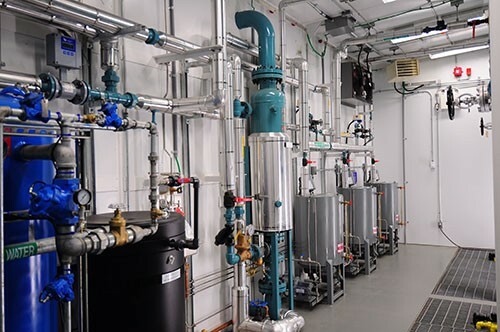 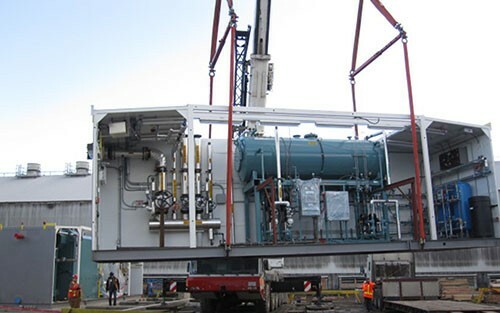 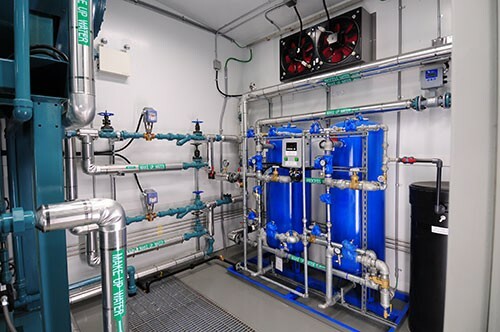 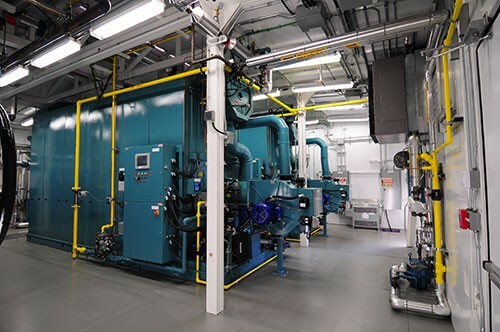 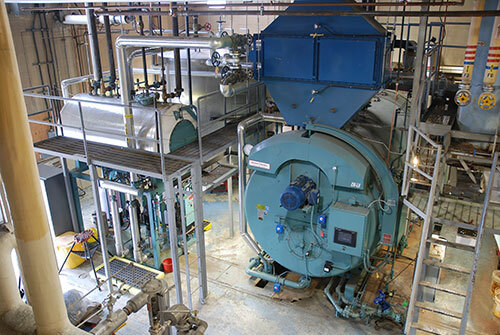 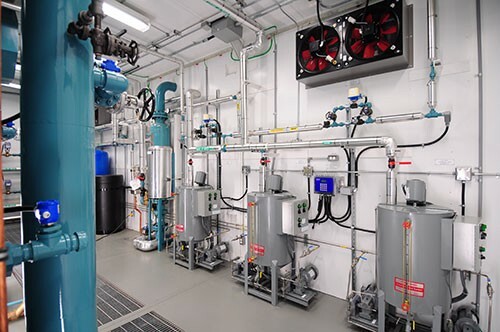 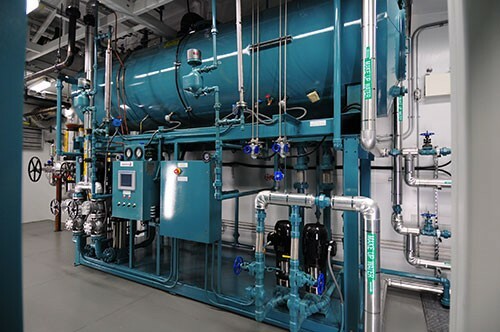 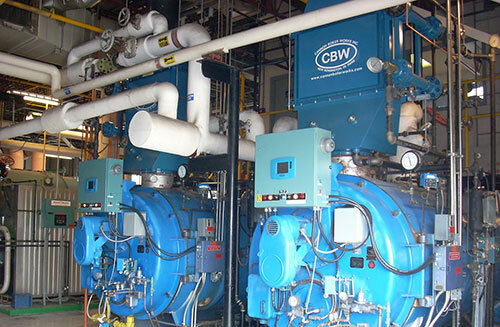 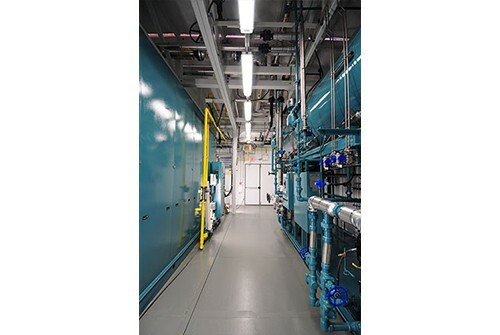 The requirement for two 10MW steam plants for Rio Tinto Alcan in Kitimat turned into a unique and exciting design build opportunity for CANNEPP. 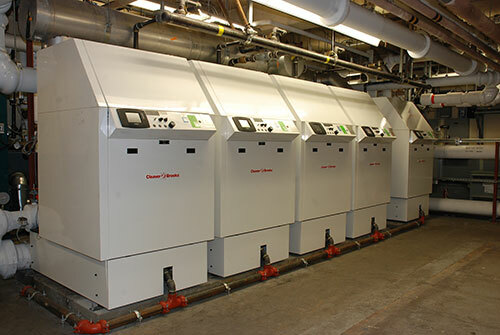 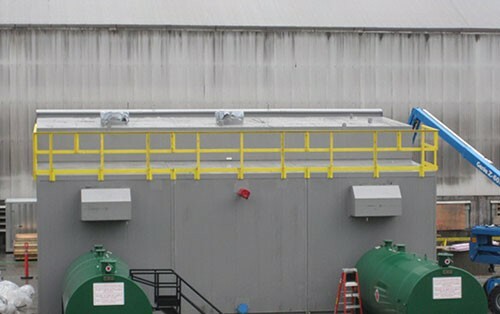 The two “twin” plants were engineered and constructed at our manufacturing facility in Delta BC. 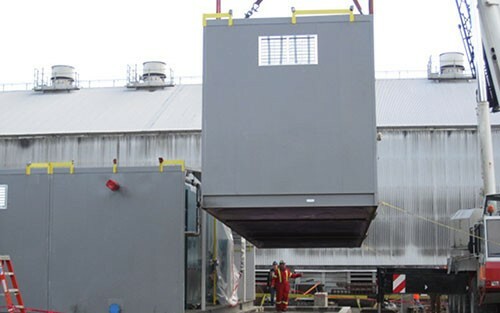 Once complete, shop tested and accepted the plants were partially disassembled into ten shippable modules (ten truck loads!) 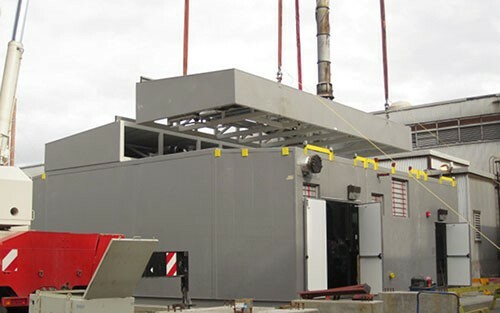 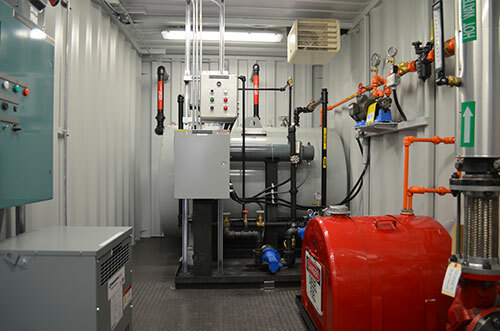 and delivered to site where they were reassembled in less than two weeks ready for connection to plant utilities and infrastructure.